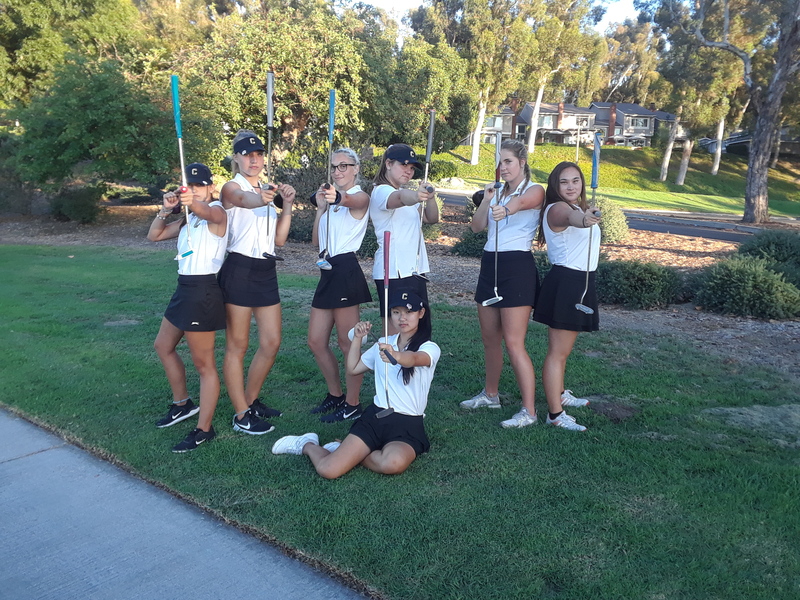 The Canyon Comanche Girls Varsity Golf team hosted at Anaheim Hills Golf Course (Par 35) on Thursday, September 13th Villa Park High School in a Century Conference match. Canyon Lost 228-238. Danica Ridge was Canyon’s Medalist with a score of 41.